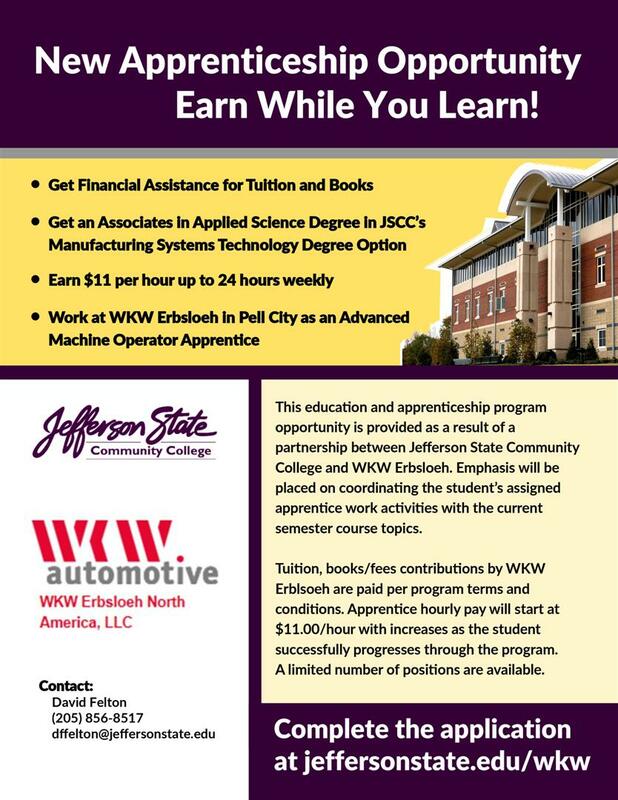 A new partnership between WKW Automotive and Jefferson State Community College will provide local students with financial assistance for tuition and books, a paid internship, and a career opportunity this fall. The partnership will provide 12 Jefferson State manufacturing students an opportunity for a paid 24-hour-a-week internship at WKW Erbsloeh in Pell City. Students will work as an advanced machine operator apprentice while taking classes toward an associate in applied science degree. Classes start in the fall 2016 semester and are within Jefferson State’s manufacturing and technology degree option. 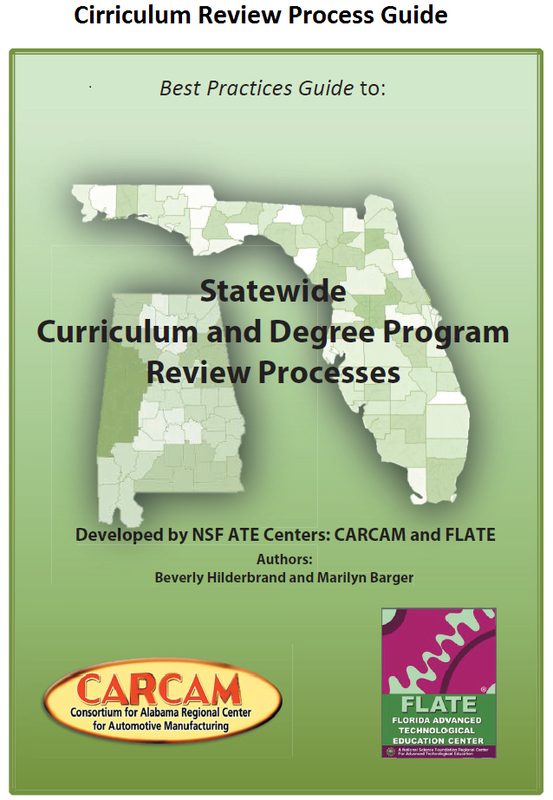 For more information and program requirements, go to www.jeffersonstate.edu/wkw or call (205) 856-8517. Gov. Robert Bentley announced in December that Shelton State Community College in Tuscaloosa will receive a $368,266 Appalachian Regional Commission (ARC) grant to help workers qualify for careers in the automotive manufacturing industry. The school is in close geographical proximity to Mercedes-Benz U.S. International in Vance, and also provides many training programs that feed the company's labor force. The new program will begin by targeting potential workers from Hale County. Outreach efforts will target Hale County through partnerships with Community Works Tuscaloosa, University of Alabama Economic Development Academy and the West Alabama Chamber of Commerce. Shelton State is providing $92,090 in matching funds for the grant. Students in St. Clair County can now learn manufacturing technology while using the newest industrial robots available. “Industrial robots are now a mainstay in advanced manufacturing and it is crucial that our graduates have a good technical foundation in understanding how to operate, program and service these robots,” said David Felton, Jefferson State manufacturing and technology coordinator. 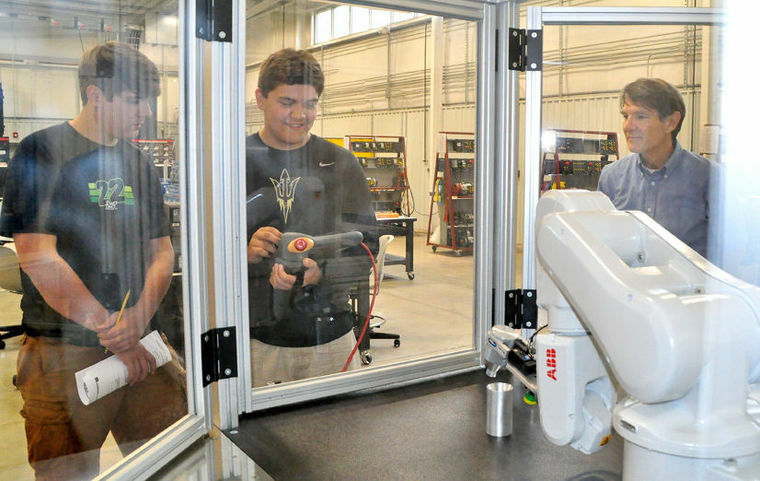 Through an Alabama Workforce Development grant, Jefferson State’s Technology Center in Pell City recently received four new industrial robots that will be used in a variety of courses across several manufacturing and technology degree options. Jefferson State’s manufacturing and technology program prepares students for employment in industries such as industrial and automotive manufacturing, equipment technology and maintenance, biomedical equipment technology, industrial and commercial electronics, and computer aided drafting/design (CADD). In December, Jefferson State will acquire two additional robots at the Jefferson Campus Manufacturing Center through a matching grant from the Appalachian Regional Commission. For more information about Jefferson State’s manufacturing technology programs, contact Felton at 205-856-8517 or dffelton@jeffersonstate.edu.